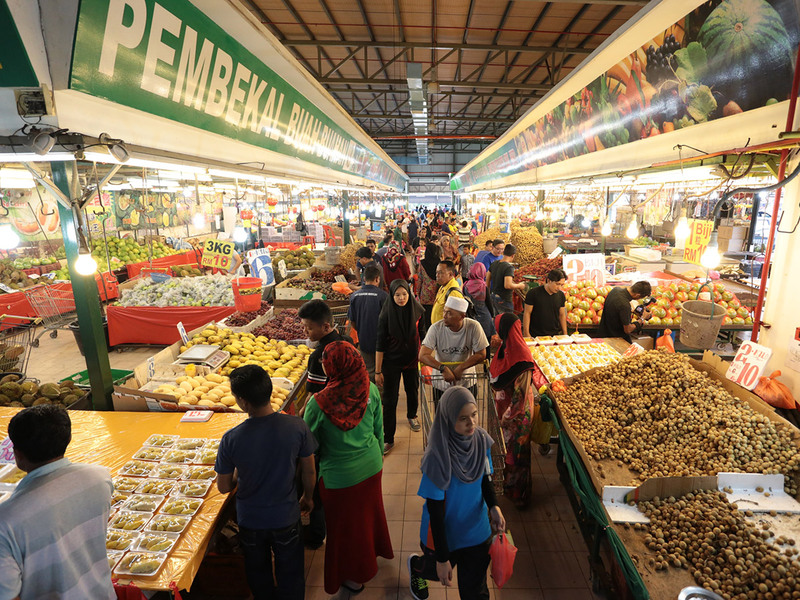 The ‘KIP MART’ name today is well established in Johor as a leading chain of Kompleks Pasar Rakyat, a one-stop shopping haven to the low-medium and medium income group, especially for fresh products at low and affordable prices. 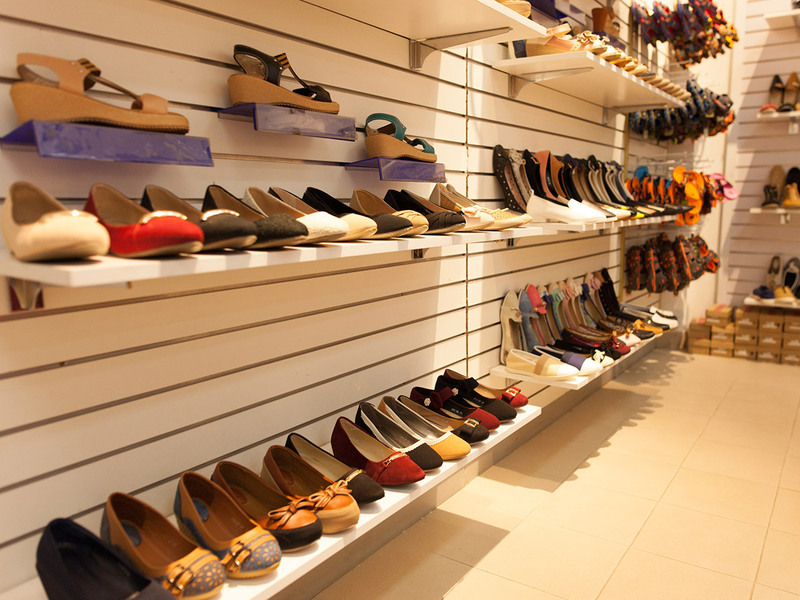 KIP Mart houses a combination of a ‘wet’ market, general merchandise stores, convenience stores, boutiques, banks, telecommunication shops, gold smith and jewellery shops as well as food courts among others. 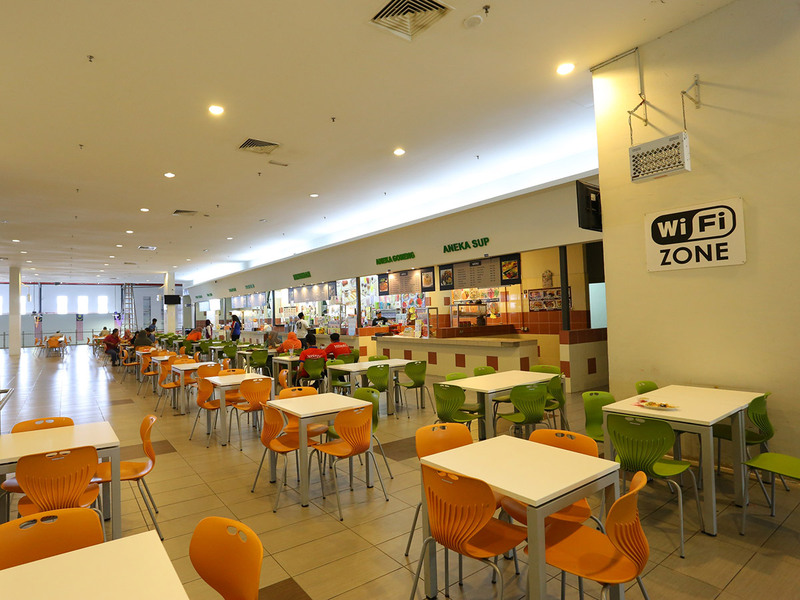 In addition to that, KIP Mart provides other facilities such as money changer, indoor play ground, push-cart kiosk, promotion/ exhibition area with free ample parking space. 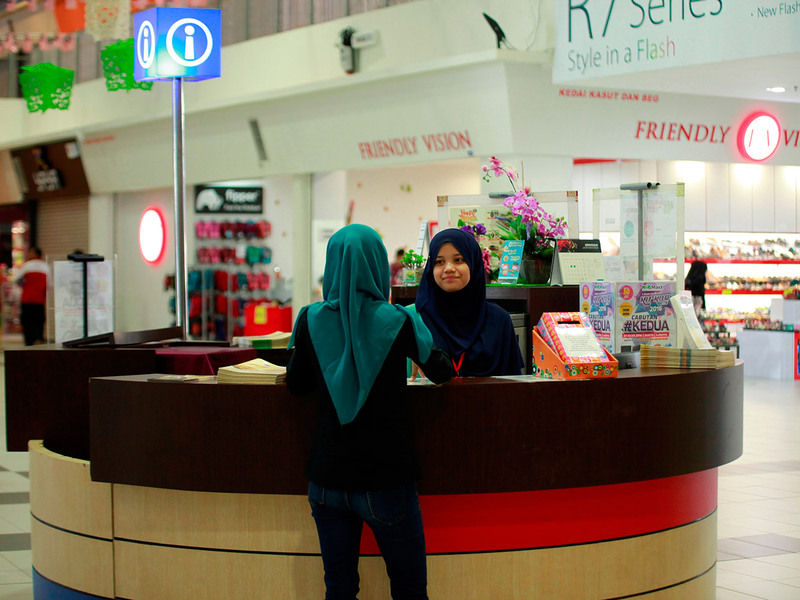 KIP Mart patrons are also able to enjoy offers and promotions with attractive prizes to be won every month through a membership program, KIP KAD.